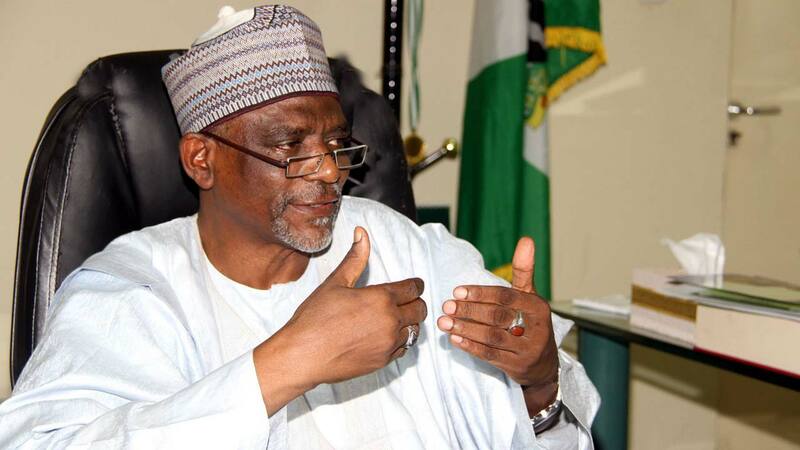 When the Federal Government through the Labour and Employment Minister, Chris Ngige, announced that it was close to reaching an accord with the Academic Staff Union of Universities (ASUU), many thought that the public tertiary schools would resume soon. But that hope was dashed as the strike continues. Experts suggest that the ASUU/FG rift might need intervention of a third party. UJUNWA ATUEYI writes. It is only in marriage that inviting a third party could be destructive. However, when two organisations are having ceaseless issues with their contract, deal or agreement, the intervention of a third party becomes necessary. But the mediators, according to stakeholders, must be neutral and unbiased if tangible result must be achieved. Close to eleven weeks now, Nigerian undergraduates have been idle at home due to the current Academic Staff Union of Universities (ASUU) strike. While their teachers (ASUU) are yet to have a consequential conclusion with the Federal Government on the wellbeing of university education, as well as their welfare, there are fresh concerns that hiring arbitrators could be the only way out. From all indications, lack of trust and commitment, coupled with the ongoing electioneering, is what is keeping Nigerian students at home. While government is busy mapping out strategies on how to retain power come February, ASUU on its part, sees government’s latest proposals as empty promises. They, therefore, after due consultations with their members at different zones across the country, resolved that the strike would continue until government provides evidence of all its promises. 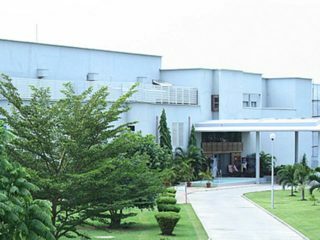 The Federal Government had during its last meeting with ASUU leaders made proposals to the union with the intent that it would be accepted and all dispute resolved. Government even went further to announce that lecturers would soon return to classrooms. But that was not so, as the union rejected government’s offer on the ground that it was meagre, ambiguous and undecided. The union said they couldn’t trust government anymore as all their promises in the past were defaulted. President of the union, Prof. Biodun Ogunyemi, told The Guardian that what is happening between the association and government is an issue of “once bitten, twice shy.” He said the unpleasant experience they have had in the hands of government over the years made the union to apply caution going forward. According to him: “The union rejected the latest proposal of the government after due consultations with members, because government cannot be trusted. The last time we met with representatives of government, they gave us their proposal and we said we will present it to our members and their reactions to the items of the proposal will be sent back to them within a week. And now, we are through with the consultation and we have communicated areas of disagreement to them today. 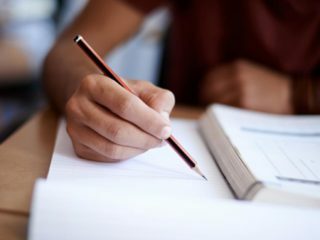 “There are basically two or three major areas that need to be properly addressed before the university teachers could go back to classrooms. One is on the revitalisation fund. We presented to them that government owed an outstanding balance of N1.1trillion in five tranches. But what government eventually proposed is something that is far-fetched. They were talking about N20 billion that will be released in two tranches starting from next quarter, and we felt that will not address the issue at hand. Though they said that they released N20 billion earlier, the N20 billion was to be released in 2017, if they released it in November 2018, it is not the same thing. “So, our union said the barest minimum they can accept is first, if government can release one tranche out of the five outstanding tranches. In other words, out of the N20billion government released earlier, we have outstanding N200 billion. So, if government can release N50 billion in addition to the N20 billion released earlier; and the remaining N150 billion can be released on quarterly basis within this year, N50 billion each for the remaining three quarters, then it will show a sign of commitment. Our target for the year is one tranche out of the outstanding five tranches. Also, for EAA and shortfall in salaries, the group demanded that government should provide evidence of its promises and give specific information and guidelines to its proposals. “So let government try to mainstream 2018 EAA into 2019 budget. If they can do so, it means they have put an end to accumulation of arrears. They have been saying it for quite some time but our members want to see the evidence that it is done. “And so, our members are saying that they want to be sure of government’s promise to mainstream it into the 2019 budget so that by next year, we will not be talking about arrears of 2019. For instance, if government has done what it promised in 2017 that the EAA would be mainstreamed into 2018 budget, we will no longer be talking about arrears of 2018 this year. So, we want to prevent a situation in which by 2020, we will still be talking about arrears of 2019. On the issue of shortfall, Ogunyemi said although government has shown them a paper authorising the release of N15.89 billion to universities, “but universities have not confirmed receipts. As far as ASUU is concerned, it is an issue of ‘once bitten, twice shy.’ If what appeared like a beautiful Memorandum of Action (MoA) in 2017 was never acted upon fully, then government cannot be trusted. Our members are also calling for renegotiation, and this time around, government should set a timeline for it. So, we want government to be specific in its communication to us,” Ogunyemi expressed. Suggesting the possible ways of resolving the dispute, a Jean Monnet Professor of Strategy and Development, Anthony Kila, regretted that campaigns could still interest people when public education is under threat. 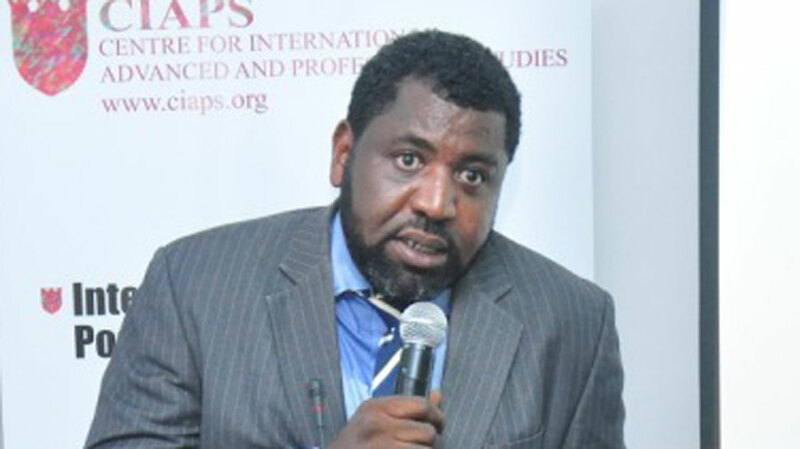 Kila, who is the Director, Centre for International Advanced and Professional Studies (CIAPS), said though it might not be easy for lecturers at the moment, but as it stands, both parties might need arbitrators to wade into the matter. He said: “It is a tough place to be in for lecturers as they do not trust the government anymore, and the government on its part, does not seem to have money. The sad thing is that we the people do not see it as an emergency. It is absurd that the issue of campaigns and electioneering can still interest people when our biggest assets are not being treasured. For Professor of Peace and Conflict Studies, University of Ibadan, Isaac Olawale Albert, ASUU has been having third party coming into their matter with government, but they are non-neutral third party. 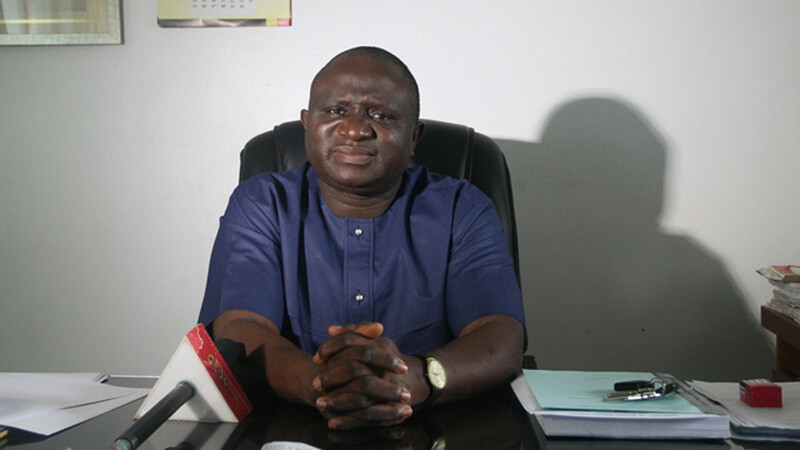 “They are mediators imposed on ASUU by FG, and that is no longer mediation. Mediation is when the two sides voluntarily look for a third party that is neutral. Not a case of somebody who is trying to establish his own university now being asked to preside over the meetings of ASUU and FG. Or people who are looking for contract from government being asked to come and stand as mediators or those who have issues with government being invited to serve as mediators. Mediators should be neutral people. Lamenting that the FG is not committed to education, Albert maintained that the world over, the level of development of any nation is judged by the quality of their education system. He said: “If our education is weak, you will not be given first class rating outside this country, no matter how hard you struggle. Our industries cannot develop when our universities are not doing well, and different aspect of our economy will also not do well. When we go abroad as Nigerian professors, people underrate us until we outperform their own people. You go to Benin Republic, we see people doing satellite teaching, and we see all kinds of technologies we don’t know in Nigeria. Are we saying that Nigeria is poorer than these countries? Meanwhile, stakeholders are yet to come to terms that campaigns and electioneering are actually and successfully going on, while the nation’s most treasured assets are neglected. Vice President Yemi Osinbajo had last Tuesday announced that the FG would implement more projects and infrastructure in Lagos State, if the All Progressives Congress (APC) wins the presidential election. According to reports, Osinbajo made the remark at the palace of the monarch of Kosofe and Oloworo of Oworoland, Oba Olohuntoyin Salau. His visit was in consonance with the party’s house -to-house campaigns. As the campaigns continue, Nigerians are praying that government should prioritise public education and do all it could to see to the end of the strike.